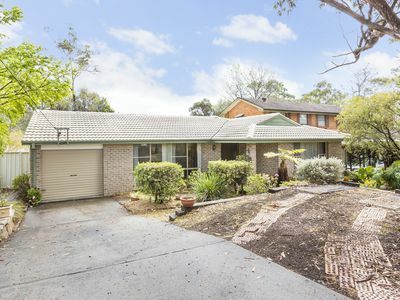 Set on a 1151m2 (approx.) block in a quiet no through road, this beautiful home offers plenty of space both inside and out to accommodate a growing family. 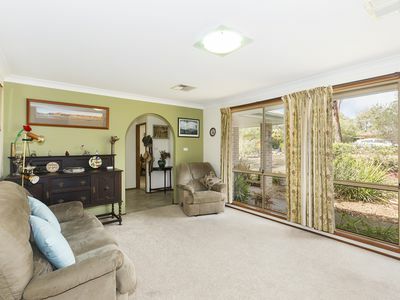 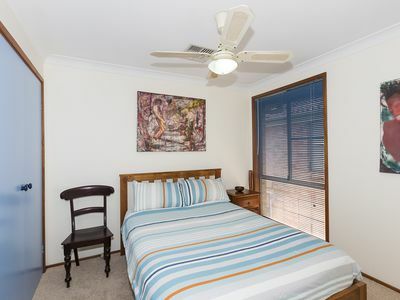 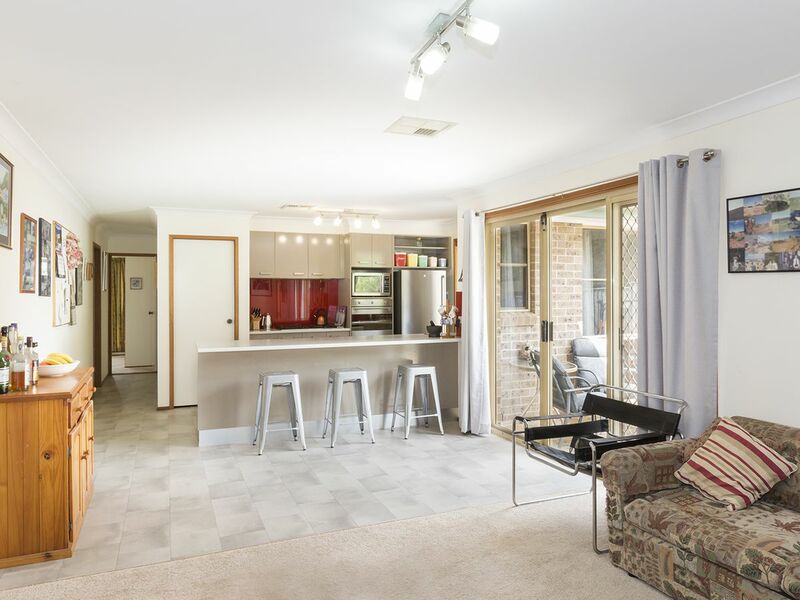 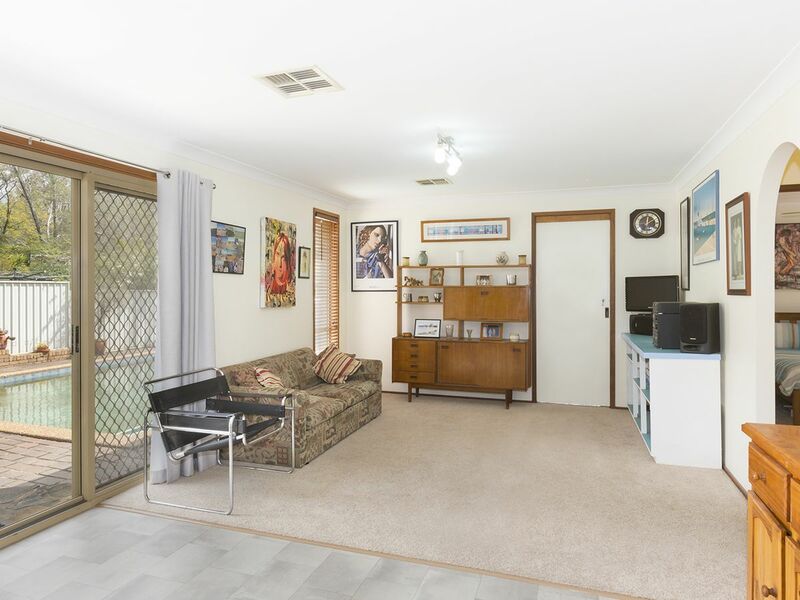 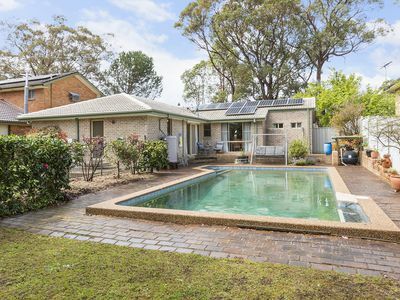 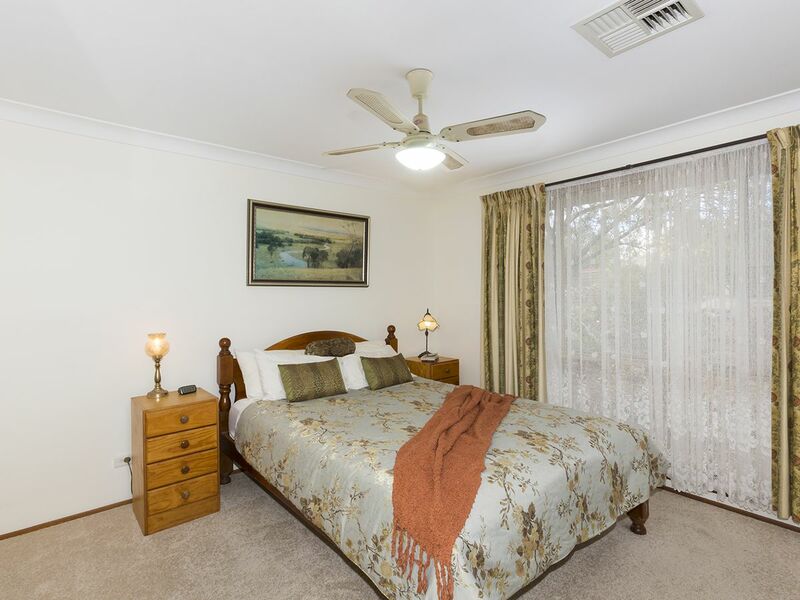 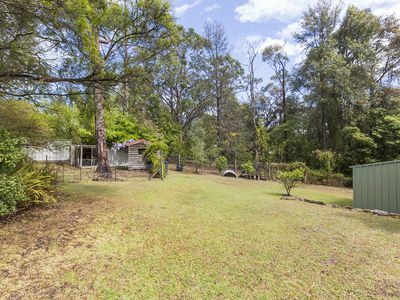 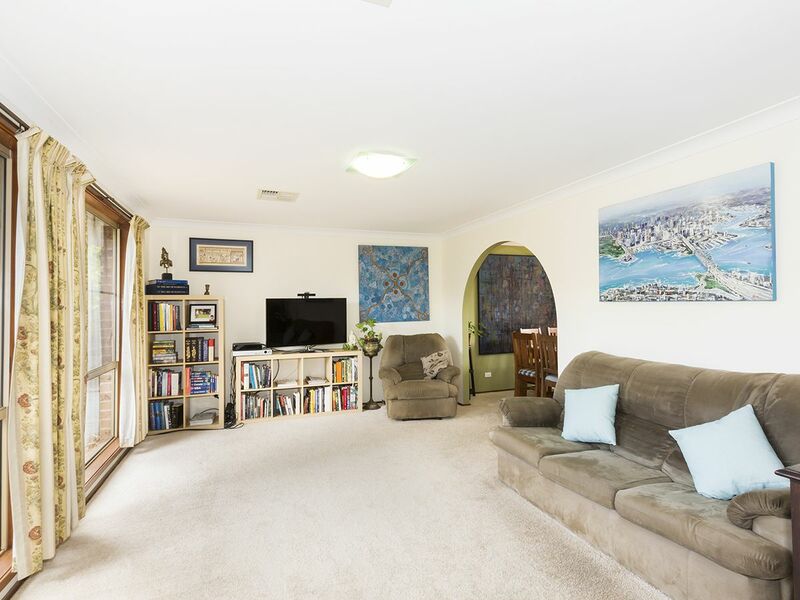 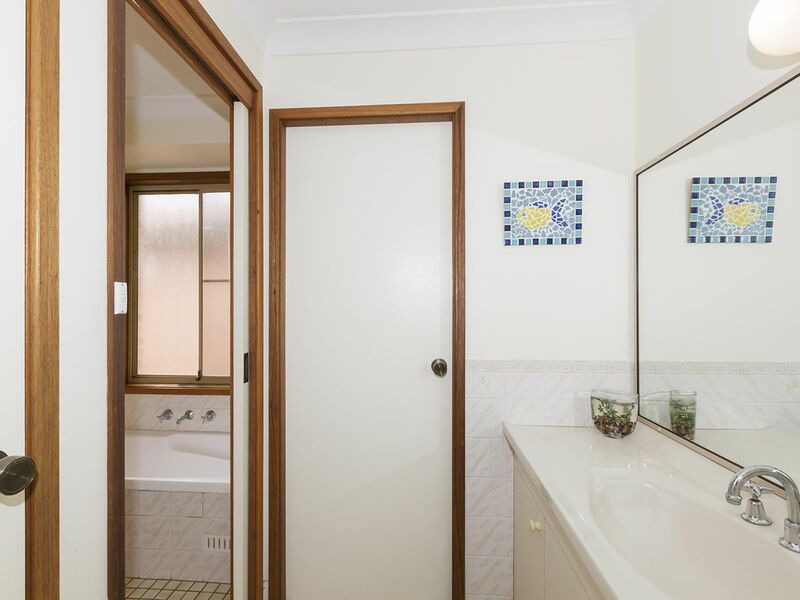 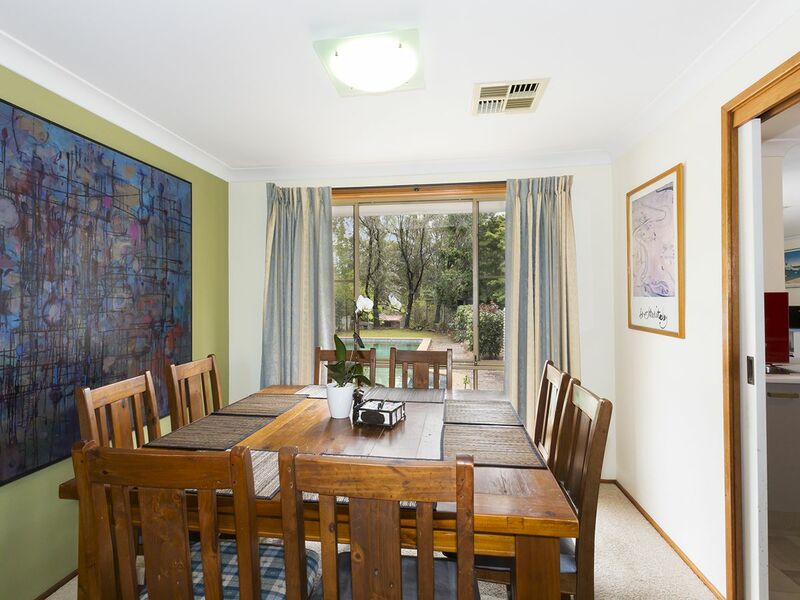 Set in a prime position within walking distance to Winmalee Shopping Village, the bus stop, Winmalee Primary School, Winmalee High School, and day care. Offering four bedrooms, each containing built-in wardrobes and two with ceiling fans. 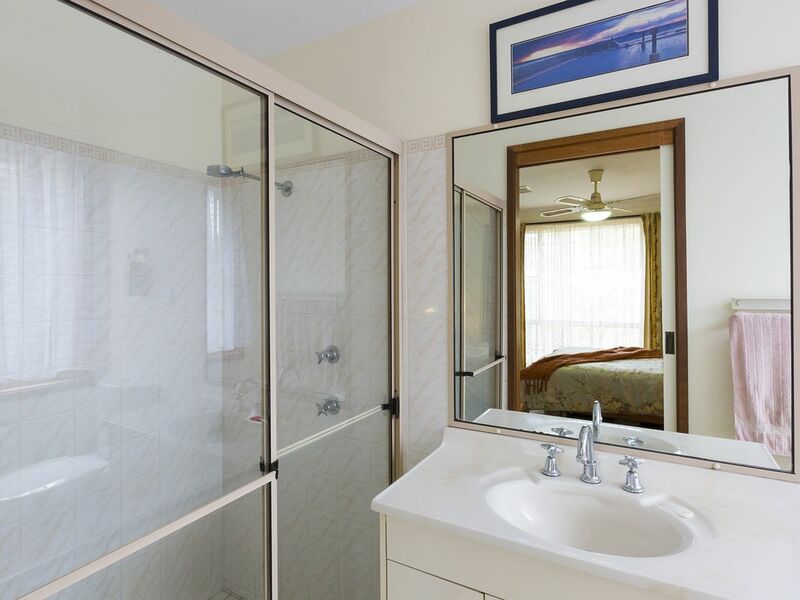 Three of the bedrooms are serviced by a tidy three-way family bathroom, and the master has its own en-suite. The garage has been converted and can be used as a study, optional fifth bedroom or home office. The spacious lounge and dining area are open plan yet maintaining some room separation. The modern galley style kitchen has a walk-in pantry, plenty of bench and cabinetry space and flows in with the separate second living area perfect for the growing family or teenagers retreat. 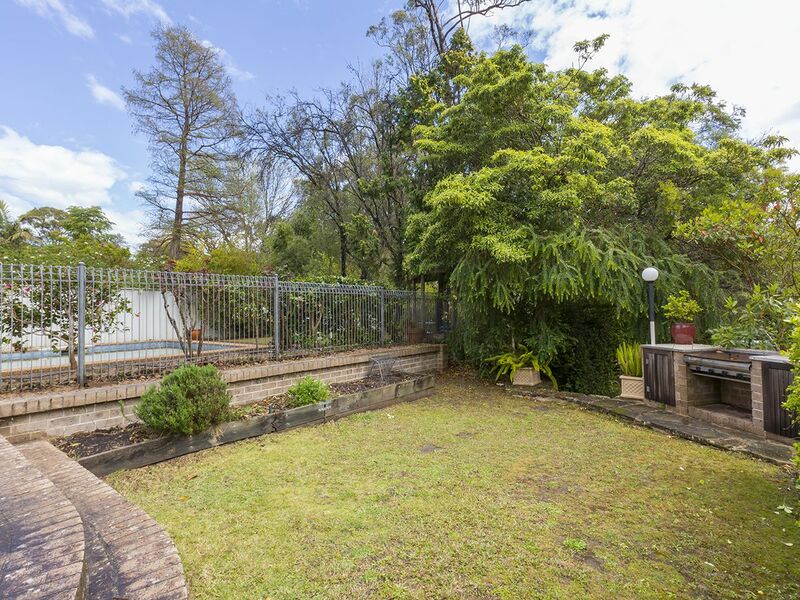 Extending out to the outdoor entertaining area with in-ground pool, and large back yard. 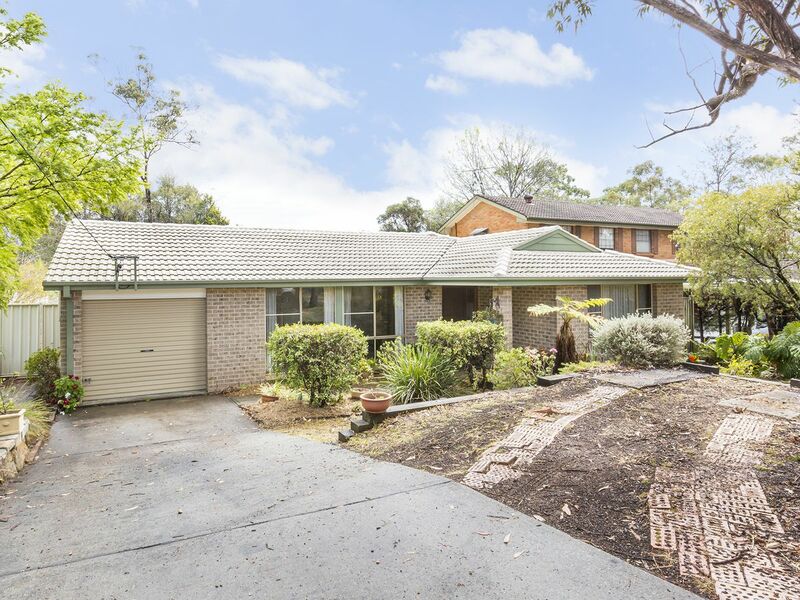 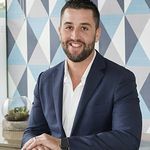 This is a fantastic opportunity to secure a home which will grow with your family for many years to come. Additional features to note include: open car spaces, 5kw solar panels, reverse cycle ducted air conditioning; ample storage space in the converted garage, large garden shed; cubby house. 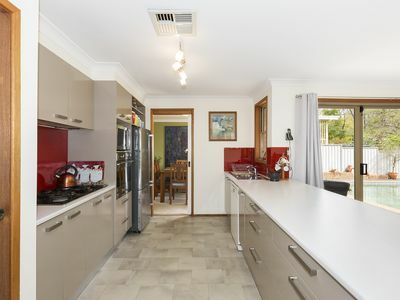 Please contact Lister & Cole Estate Agents for further details on this well-maintained family home.